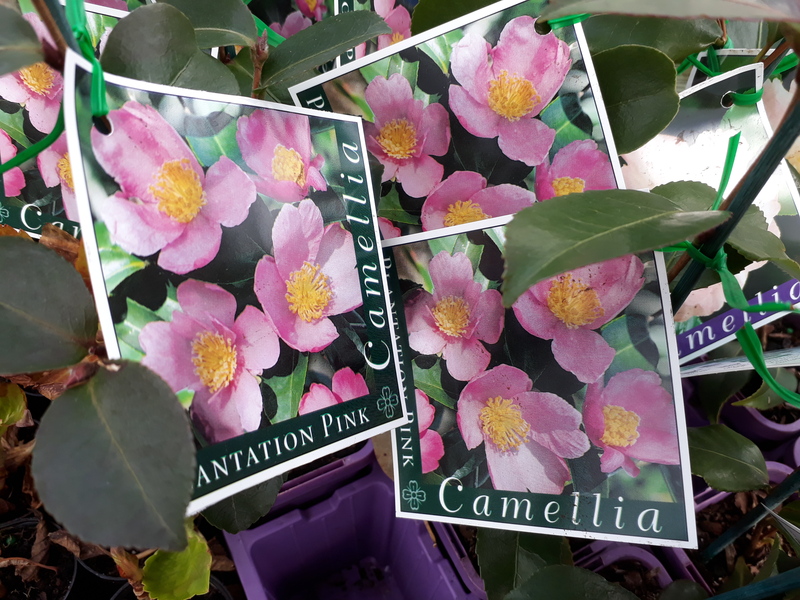 Large pale pink, single flowers with a large central boss of golden yellow stamens appear among lustrous, dark green leaves from late autumn, just when the garden is most in need of colour. 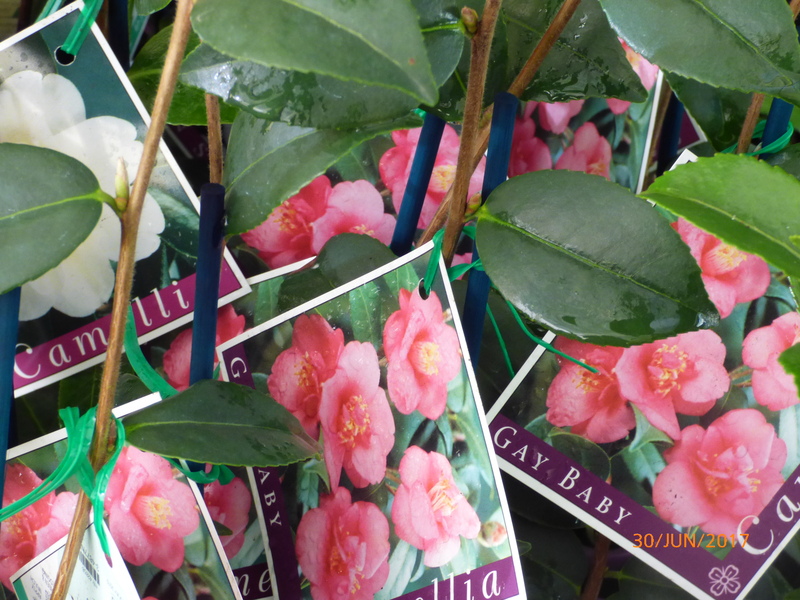 A strongly upright camellia that has an open habit, so it can easily be trained as a wall shrub. It makes a great feature plant when used in a winter themed border. 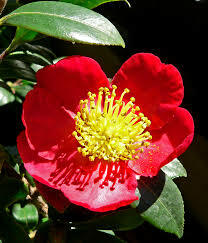 Alternatively use it in conjunction with plants that flower at other times of the year to prolong the season of interest. 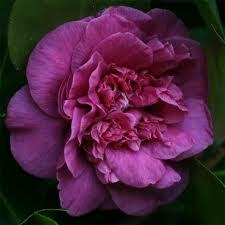 It will flourish best in a sheltered spot with reliable moisture. Full Hardy. H up to 6m, W up to 3m.